CRISIS-hit NHS Grampian was rocked yesterday by the shock resignation of its chairman. Bill Howatson admitted the troubled health board faced “significant challenges” as he broke the news in a letter to staff. His departure from his £32,000-a-year post on Hogmanay will bring to an end a seven-year relationship with NHS Grampian – three as chairman. And his resignation was tendered amid growing criticism of the health board and just a week after senior medics held an emergency summit to demand urgent improvements to its management. 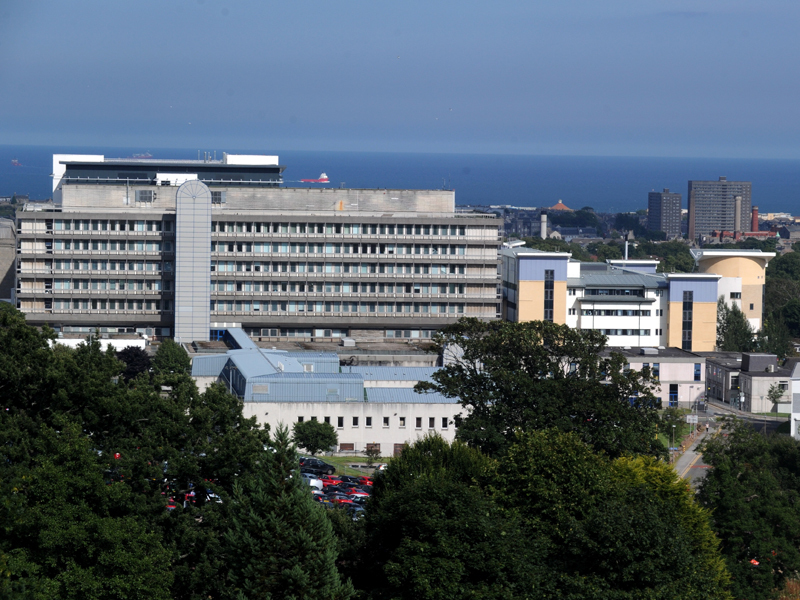 NHS Grampian – which has a £743million-a-year budget – has missed key cancer treatment targets, received damning cleanliness reports from inspectors and suffered a shortage of staff in key areas such as oncology and accident and emergency. Its outgoing medical director claimed earlier this month that the board had lost out on £1billion of Scottish Government funding over the past decade. Last night, opposition politicians laid the blame for Mr Howatson’s departure at the door of SNP ministers. Board member and former Aberdeen City Council leader Barney Crockett said his resignation had “the fingerprints of the Scottish Government all over it”. Mr Howatson said tendering his resignation to Health Secretary Alex Neil was “a very difficult decision to make”. He said: “I leave the organisation in the knowledge that we have achieved much for the people in the north-east of Scotland. “From delivering major capital projects and vital service redesigns, to good clinical outcomes and quality care for patients. North-east Labour MSP Lewis Macdonald said: “The problems of NHS Grampian are not down to local leadership. Tory health spokesman Jackson Carlaw said: “Perhaps this change could be seen as an opportunity for improvement. Mr Neil praised Mr Howatson’s “dedication and commitment” and said NHS Grampian had made “significant progress” in a range of areas. NHS Grampian chief executive, Richard Carey, said Mr Howatson had made an “enormous contribution” to NHS Grampian since joining the board in 2007.